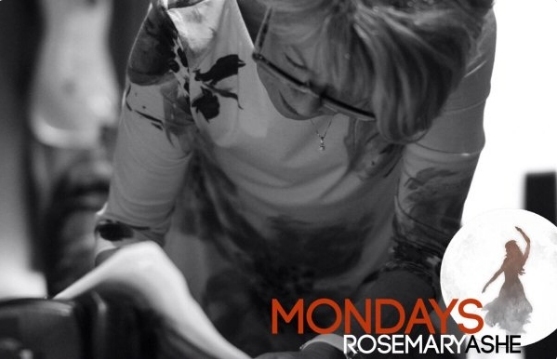 Robbie Sherman’s new song, “Mondays” features on Ms., the new charity album in aid of the Multiple Sclerosis Society, which is due to be released on 9 May 2016. Ms. is a new musical song cycle conceived by lyricist Rory Sherman (no relation to Robbie! ), with stories inspired by women living with Multiple Sclerosis. Robbie is one of 14 composers, from around the world, whose work is showcased on the album. The other composers are: Amy Bowie, Paul Boyd, Tamar Broadbent, Brian Lowdermilk, George Maguire, Eamonn O’dwyer, Gianni Onori, Luke Di Somma, George Stiles, Sarah Travis, Verity Quade, Erin Murray Quinlan and Robbie White. Musical supervision is by Ellie Verkerk. 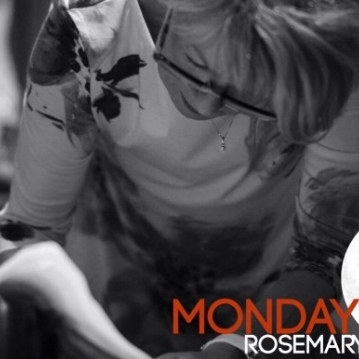 "Mondays", which has both music and lyrics by Robbie, is performed by Rosemary Ashe. No stranger to the Sherman family work, Rosemary originated the role of Miss Andrew in the 2004 stage premiere of Mary Poppins and also starred in the 2013 workshop production of Robbie’s musical Bumblescratch. Other West End leading ladies performing on the album are: Julie Atherton, Janie Dee, Lillie Flynn, Anna Francolini, Josefina Gabrielle, Siubhan Harrison, Jodie Jacobs, Preeya Kalidas, Alexia Khadime, Laura Pitt-Pulford, Lauren Samuels, Caroline Sheen and Caroline Quentin. Each song tells the story of a different women affected by MS from mothers, daughters, wives, carers and sufferers. Multiple Sclerosis affects over 100,000 people in the UK alone - 14 people are diagnosed with the disease everyday. "I was instantly drawn to the idea of being able to work with another Sherman! I'm really happy to be included in such illustrious company on this concept album and delighted that it's all towards such a worthwhile cause." 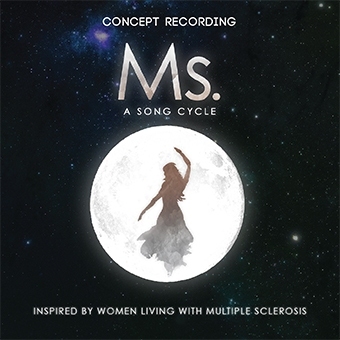 Ms. is available to pre-order in physical format from www.SimGProductions.com now, and will available digitally later in the year. Click here to pre-order.